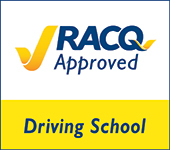 PACIFIC DRIVING SCHOOL offers very competitive rates whilst still maintaining high quality Driver Trainers and training vehicles. Student rates for High School, TAFE and University students. Please call us on 1300 006 000 for our latest competitive hourly rates.